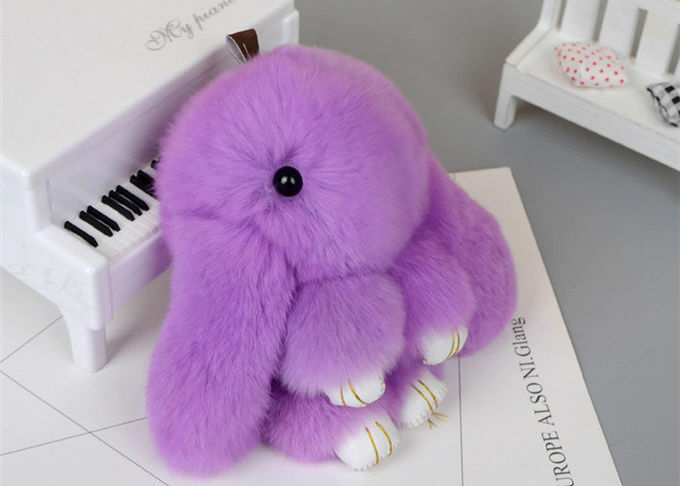 Perfect handmade gift, super soft and cute. Ideal companion of your keys, handbags, backpacks, cell phones and cars. Comes with a box made especially to hold the doll. 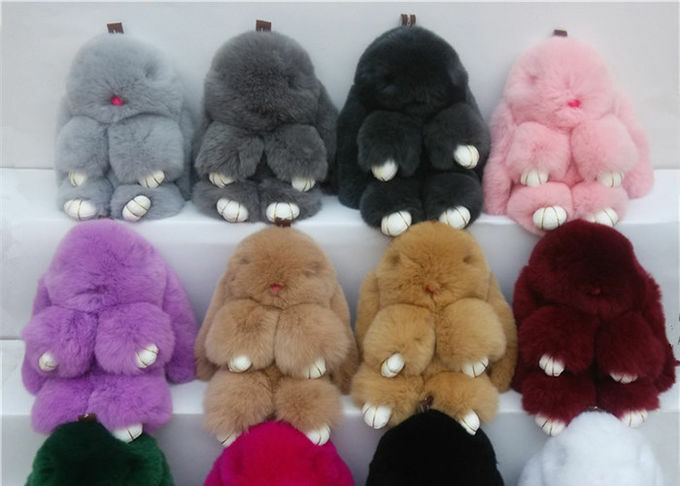 Material: 100% Genuine Rex Rabbit fur with Polyester filings and alloy keyring. Size: Large Size approx. 7 x 5 inches, Small Size approx. 5.5 x 4 inches. 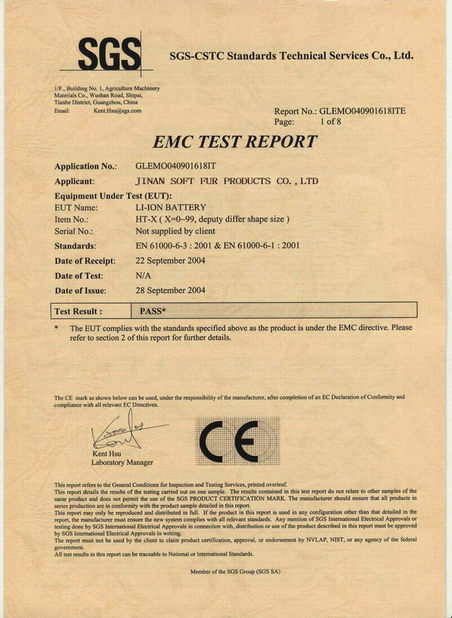 Color: Please note the color may vary slightly due to buyer's monitor settings and the actual fur material selection. 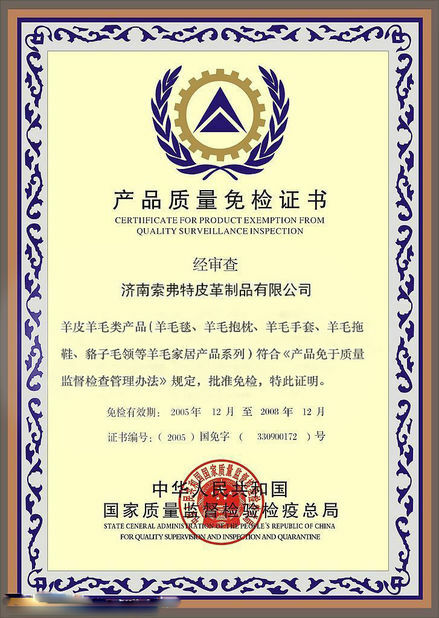 Strict quality requirements, we would try our best to meet your requirements. Before the order can be confirmed, we would strictly check the material, color, dimension of the sample step by step.Every product would be checked second time before packed. We understand the problems you are worried about, so free samples can be provided and customized fur designs.